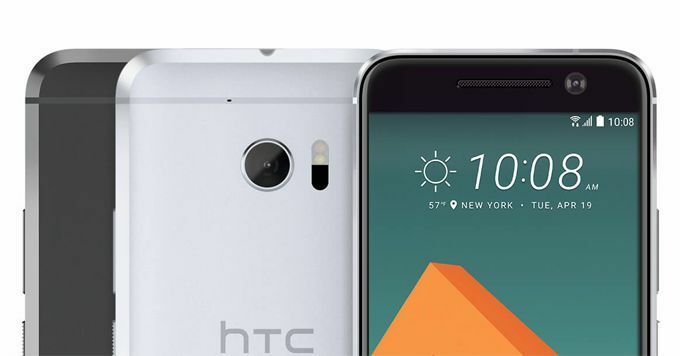 While facing bad time in smartphone industry, HTC is continuing to support its existing smartphones, including the HTC 10. Verizon customers who use the HTC 10 are now receiving their own update to Android 8.0 Oreo. The HTC 10 launched with Marshmallow, so it’s impressive that HTC is still continuing to bring the software up to date. Android 8.0 Oreo contains plenty of improvements and features, though many are beneath the hood. Expect faster performance, better battery life, and improved security. Other new features include notification dots, system-wide autofill, and picture-in-picture, which allows certain apps, such as YouTube, to play video while overlaid above other apps. The update is rolling out in stages and may take some time to reach all devices.